WASHINGTON, D.C.—Bicycles and cowbells took center stage at The Armed Forces Retirement Home in the heart of the nation’s capital this weekend for DCCX, one of the largest, internationally-sanctioned cycling events in the Mid-Atlantic region. 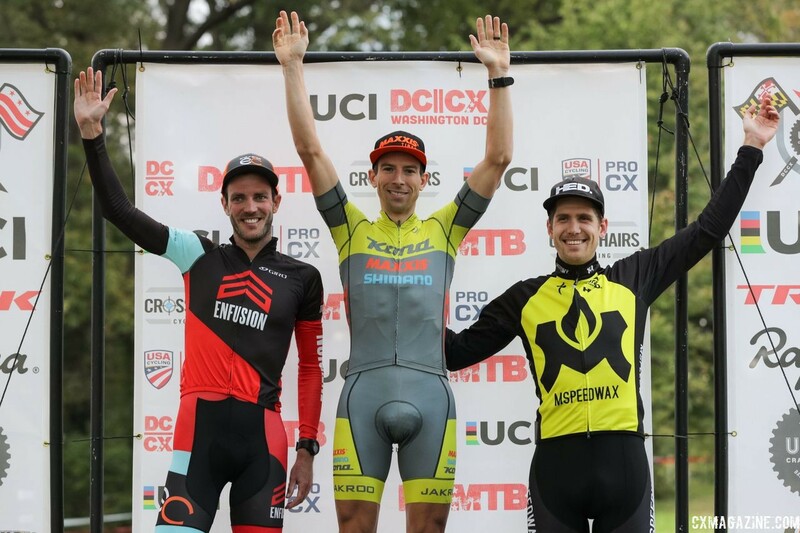 In its 12th year, DCCX is part of USA Cycling’s Professional Cyclocross Calendar (ProCX) and delivered excitement as the final two days of competitions to decide winners of the Parkway CX Trophy presented by Union Craft Brewery, with $4,000 prize purse and award jerseys. 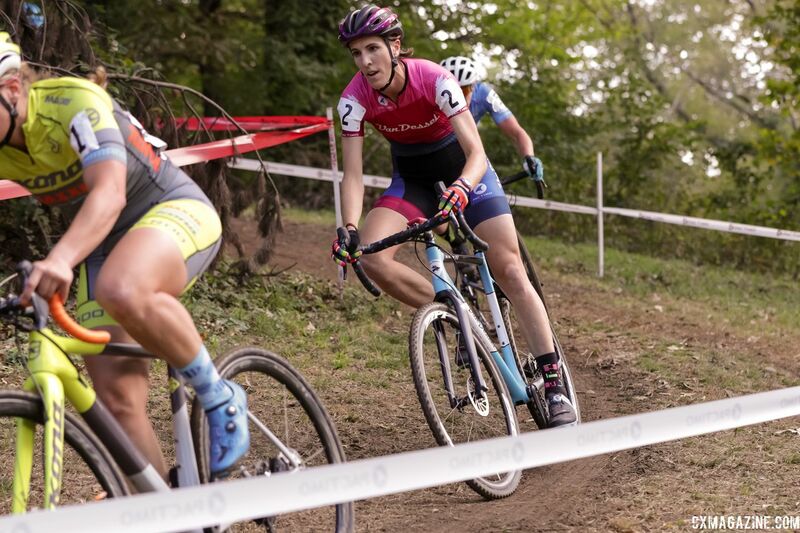 On Saturday, the Elite Women’s Category 2 contest came down to duel to the line between two of the top three women in the Parkway CX Trophy series. 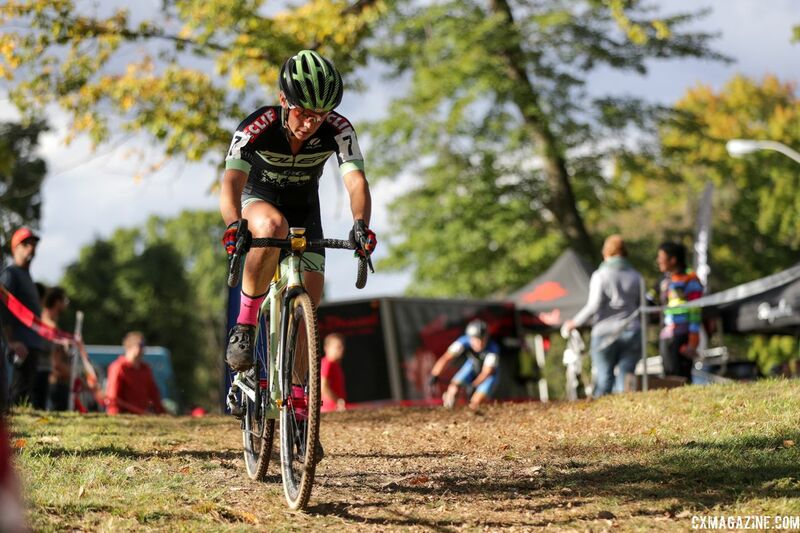 Sunny Gilbert (Ellisville, Mo./Van Dessel Factory Team) pushed across the line a bike wheel in front of Rebecca Fahringer (Concord, N.H./Kona Maxxis Shimano) to score her first ProCX win of the year. 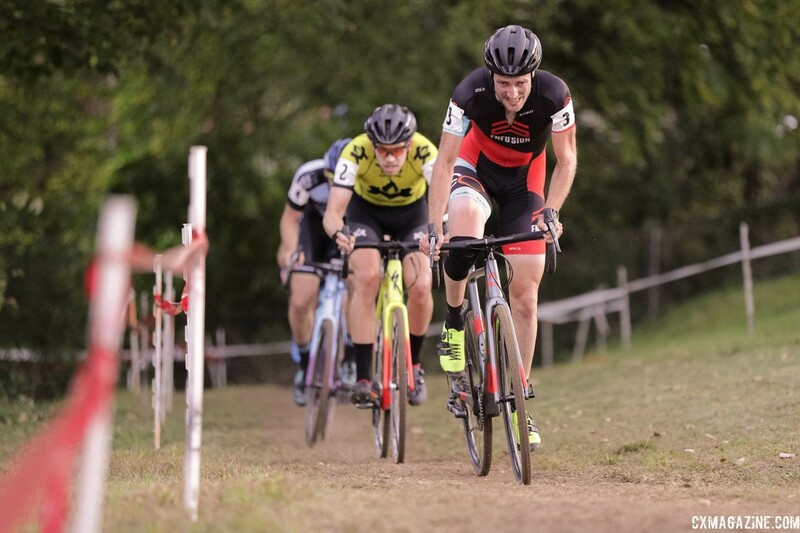 Kerry Werner (Birdsboro, Penn./Kona Maxxis Shimano), the current ProCX points leader for Elite Men, controlled the men’s contest from start to finish. Donning the leader’s jersey for the Parkway CX Trophy, he maintained control of the series lead with the DCCX win. Saturday was a mild and partly cloudy day after overnight rain was enough to keep the dust down and create tacky corners. The 3.3-kilometer course in the Park View neighborhood of Washington, D.C. traversed the grounds of the home for retirees of the United States Armed Forces, passing near the Lincoln Cottage. And passing quickly, as the Elite Women’s field of 32 riders bolted straightaway with seven riders at the front, Gilbert taking the holeshot. Sponsor Rapha offered a $250 prime payout to the fastest ride on the first lap, and Gilbert took that too. On lap two, Fahringer overtook Gilbert for the lead. The chase group was whittled to five riders, with Gilbert pulling Carla Williams (Roanoke, Virg./Deschutes Brewery), Erica Zaveta (Brevard, N.C./Garneau-Easton p/b TLC), Lily Williams (Asheville, N.C./The Pony Shop p/b KPMG) and Raylin Nuss (St. Louis, Mo./Gateway Harley-Davidson Trek). Just one lap later, Gilbert caught Fahringer at the front and the race for the gold medal was on. “Lap two I lost some contact. She definitely had a gap on me. 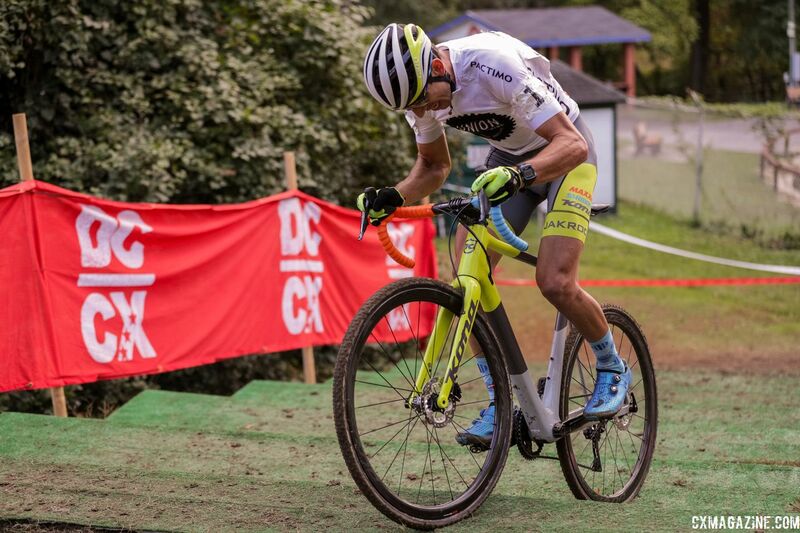 I was dangling,” said Gilbert, who had never raced at DCCX before, about catching Fahringer for a 1-2 battle in the second half of the race. 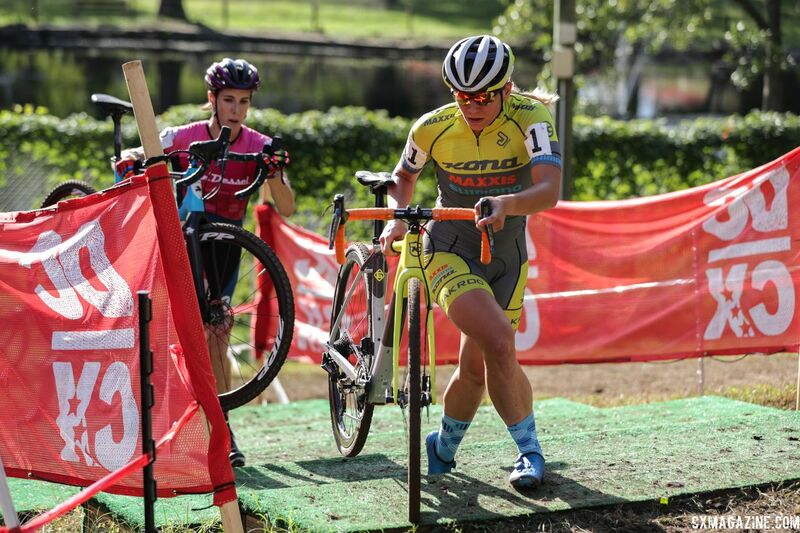 “She bobbled a corner, just an off camber on lap three, and I caught back on. And I started feeling a lot stronger after that. We started attacking each other a little bit. I felt pretty strong. She was actually hitting the straightaways better than I was, just hammering, throwing down the power. Actually, that is why I did not think I would win. Gilbert would win Saturday in 42 minutes, 14 seconds. In second place was Fahringer with the same time. For three full laps, the two pros played cat and mouse. Gilbert tried a final attack on the stairs in the last lap, but Fahringer returned the punch passing the pits and headed to the final stretch for the sprint. 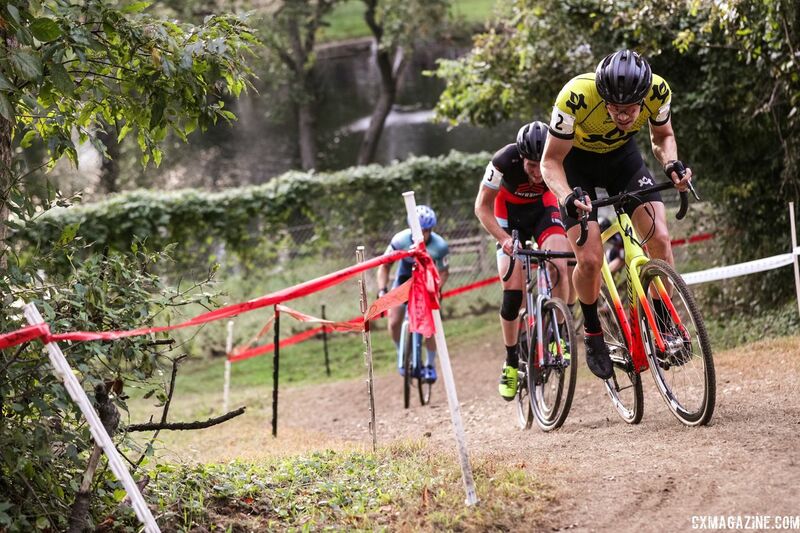 It was the first time both riders had competed at DCCX. Behind the twosome, Caroline Nolan (Chico, Calif./Voler / Easton / HRS / Rock Lobster) had caught the chase group, and then made her own move into third place with two to go. She was out of the saddle in pursuit several times, which allowed her to finish 14 seconds back for the bronze. From the early chase group, Carla Williams would finish fourth, Zaveta fifth and Lily Williams sixth. One of the veterans of DCCX was Werner. In the last four starts since 2016 at DCCX, he has won them all. Saturday was no different, as he took the lead from the holeshot. After the first two laps, Werner was holding a 10-second lead over a small group that included Travis Livermon (Winston-Salem, N.C./The Endurance Collective), Eric Thompson (Asheville, N.C./MSPEEDWAX), Merwin Davis (Star City, W.V./Cycle-Smart), Tyler Cloutier (Dallas, Texas/TCCX), and Australian Chris Aitken (Focus Attaquer CX Team). Werner would gain another 15 seconds in the next two laps. From the chasers, Cloutier and Livermon would attack with four laps to go. With not much shakeup, Livermon put more effort into another launch with three and a half laps to go. Cloutier could not follow, but Thompson was able to match the effort. The duo had closed down the gap to Werner in 3 laps to just 10 seconds, but nothing more. Werner took the win in 1 hour, 33 seconds. In second place, just nine seconds back powered Livermon. He would gain 10 seconds over Thompson, who would ride in third. 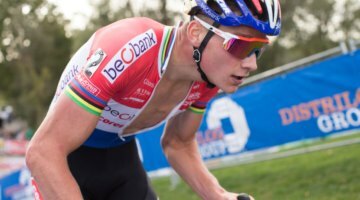 It would be the first ProCX podiums for both Livermon and Thompson. After the three N.C.-based riders crossed the line, Aitken would finish fourth, Davis fifth and Cloutier sixth. 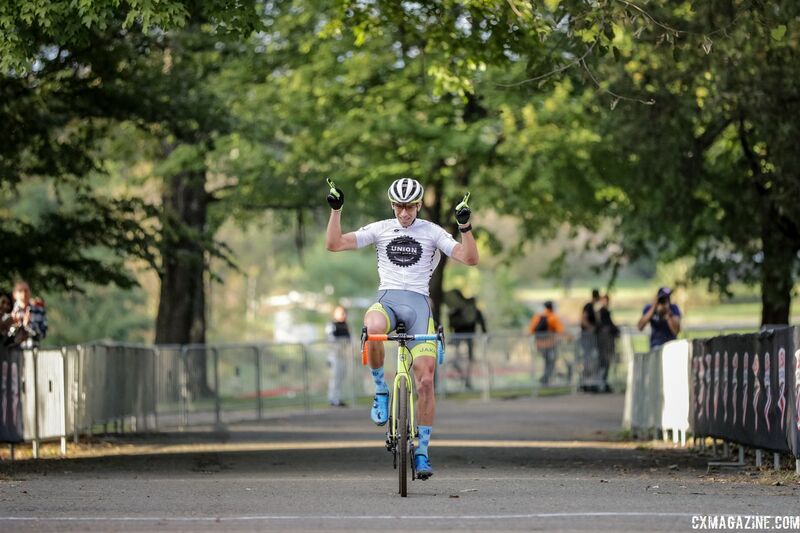 ProCX races continue Sunday in Washington, D.C. and champions will be crowned for the Parkway CX Trophy, is a four-race, timed omnium series. 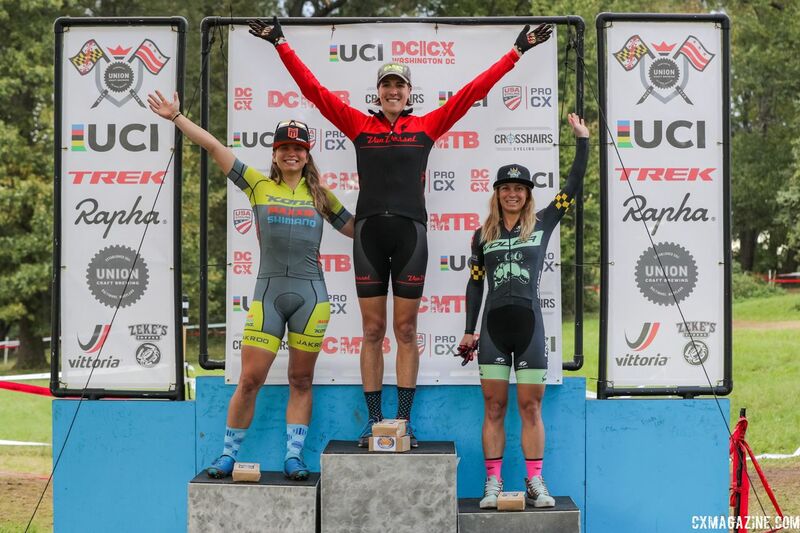 The early leaders from Charm City Cross in the Parkway CX Trophy series were Kaitie Keough (Colorado Springs, Colo./Cannondale p/b CyclocrossWorld) for the Elite Women and Werner for the Elite Men. 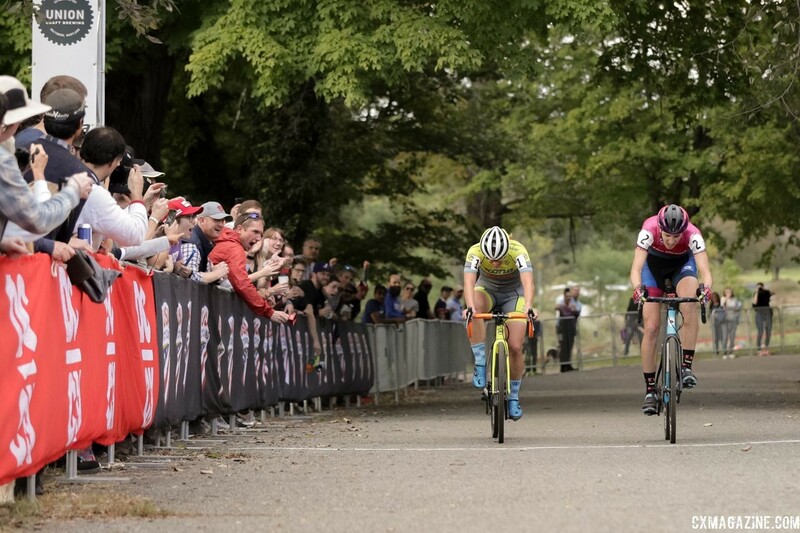 Keough was not competing at DCCX, so the Women’s title is up for grabs on Sunday at DCCX, with Fahringer holding a slim 30 second-margin over Gilbert. Werner leads the series for Elite Men by a large margin. The prize purse is $4,000.